Our annual Higher Education fair provides a fantastic opportunity to meet university representatives in person, research university course options, find out advice on the application process both in the UK and overseas, and enhance your knowledge as you can select from up to 26 specialist seminars. This year we were very pleased to welcome 76 universities including Coventry University, ESADE Business and Law School, John Cabot University, King’s College London, London School of Economics, The University of British Colombia, University College London, University of Southern California, University of Toronto and University of Strathclyde. 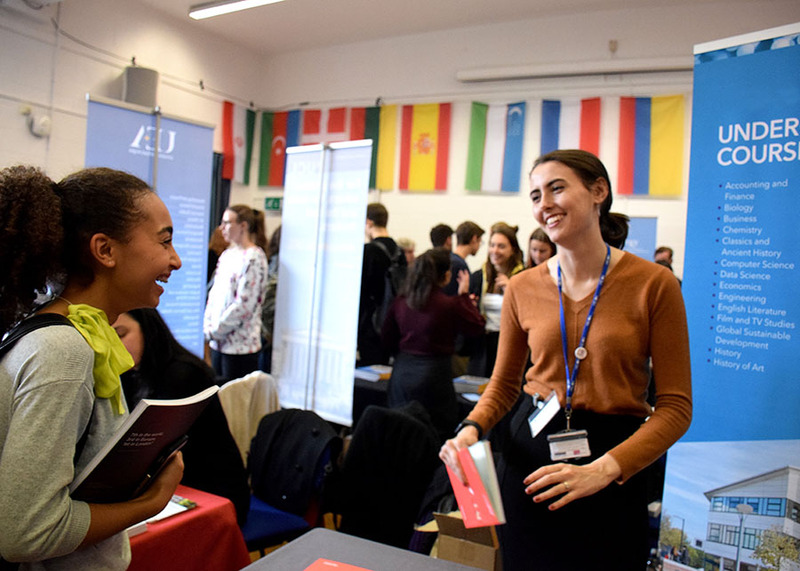 Our International Baccalaureate students are encouraged to attend our Higher Education Fair every year, as Career and Higher Education support is embedded into our learning experience. 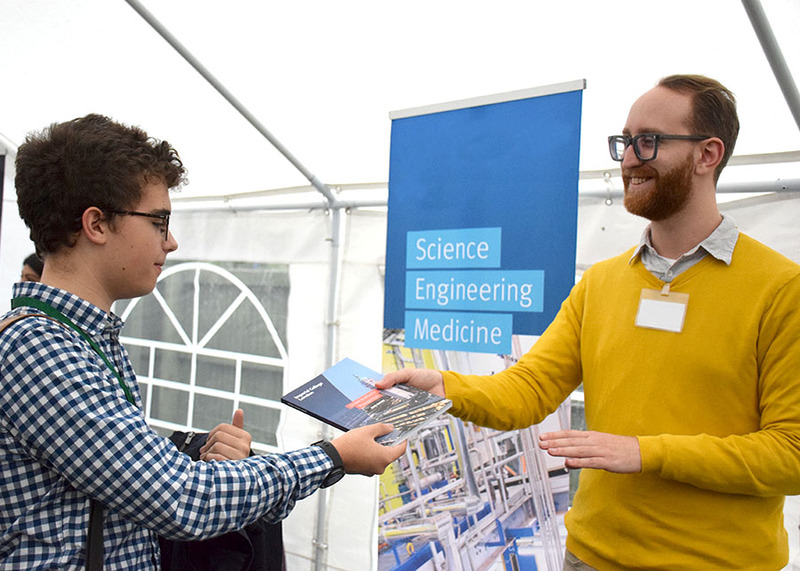 They are given the opportunity to attend this event twice during their studies – which helps them hone their further study or professional career choices, so they are fully prepared for the next step! learn more careers development opportunities around the world. Please get in touch if you would like to discuss your university, apprenticeship opportunities, professional jobs or gap year schemes.